"My mission is to be your eyes, ears and feet in Madrid’s daunting real estate market"
For Agnes Csomos, “the goal is to save you time & money, simplify the process, and eliminate any conflicts of interest. Save time: I will be very familiar with your needs and wants, enabling me to filter and show you only those properties that can really be a good match. Save money: I will be the detective who can help you find out all those things that homeowners and real estate agents might not want you to know. Reduce concerns & simplify the process: when you have a Buyer’s Agent, you have the backing of whole team of professionals working just for you and looking out for your best interests. You have additional services, such as a technical report by an architect and notary mediation, that serve a single purpose: your complete satisfaction with the purchase. Requirements to buy a house in Spain as a foreigner. What you need to do to before buying a house in Spain. What taxes do you have to pay if you buy/own property in Spain. Golden Visa for foreign investors. Most sought-after types of real estate in Madrid. 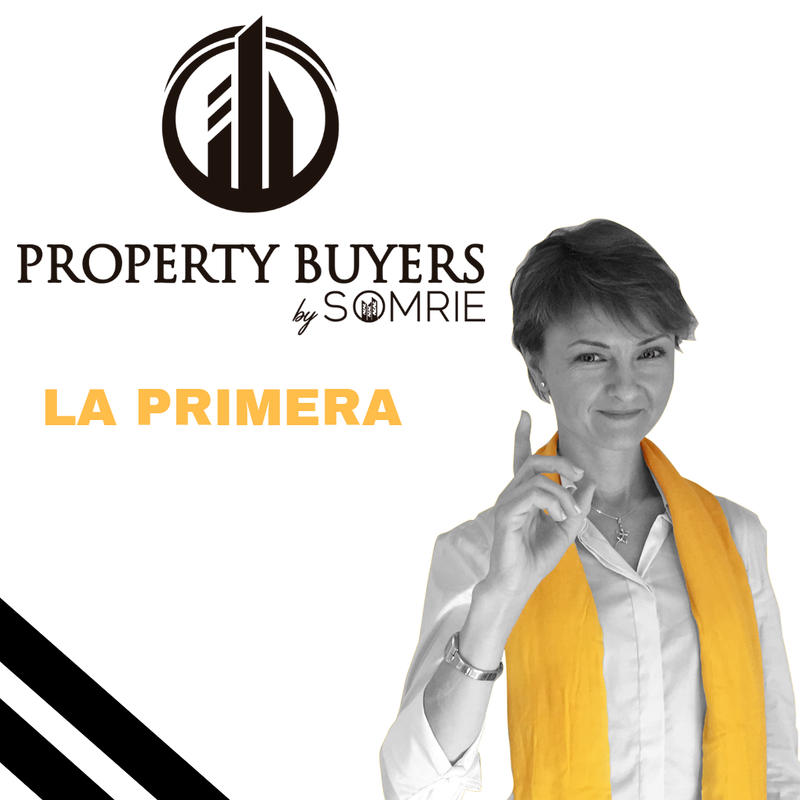 Can we help you buy a property in Madrid?